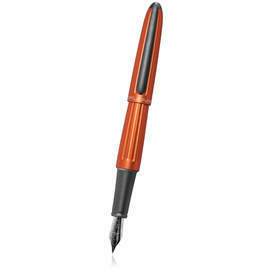 Diplomat is a German manufacturer of writing instruments, established in 1922. 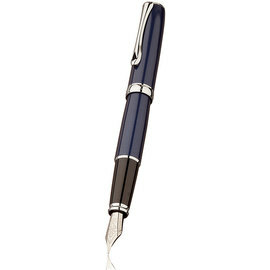 Diplomat has since become a leading manufacturer of writing instruments driven, as always, by quality and innovation. Diplomat's varied collection spans traditional design through to its modern Space-Tec range featuring pressurised ball pen refills that write at any angle. Being hand made by a company with such a passion for penmanship, Diplomat pens really do provide excellent value for money. 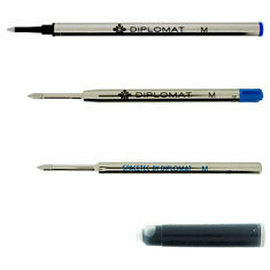 If you cannot find what you are looking for please contact us as we are able to supply any item you require from the Diplomat writing instrument collection. Diplomat's latest offering, the 'Aero' features anodized aluminium torpedo-shaped barrels with fluted, grooved depressions running along the full-length of the pen. Characterised by the manufacturer as channelling the legacy of the Zeppelin - "give height to your narratives". 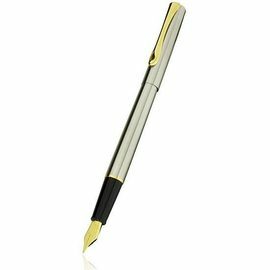 The Balance 'C' collection from Diplomat are modern pens with elegant curves. 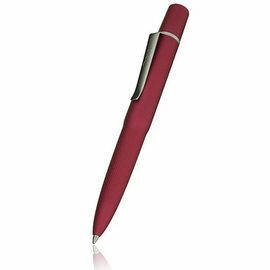 Available in black, pink or white as either a fountain pen, rollerball pen or ballpoint pen. Smart, classic pens from Diplomat. 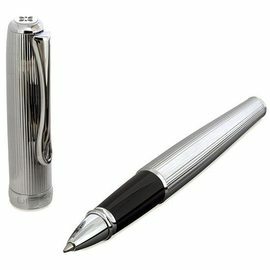 Available as a fountain pen, rollerball and ball pens with either lacquered or polished chrome finishes. The Excellence A2 is the newest generation of Diplomat's classic Excellence A range, now featuring an articulated clip and innovation to the cap closure. 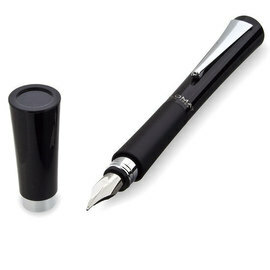 Diplomat Excellence Rhombus pens with elegantly engraved matt black barrels. 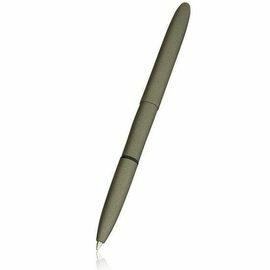 Available as a fountian pen, rollerball pen, ballpoint pen or as a mechanical pencil. 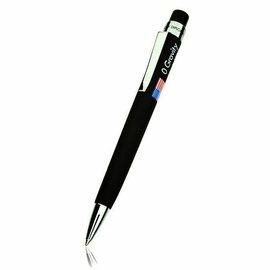 Diplomat's Life ball pens are available in four colours made of anodised aluminium. 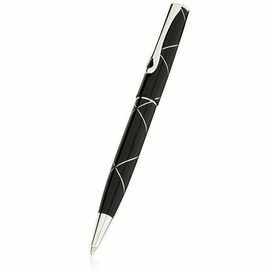 The Optimist are stunning contemporary pens with a high gloss black finish with inlaid metal rings in three designs. Available as ball pens or fountain pens. Slim, traditional pens the Diplomat Traveller pens are available as fountain pens or ball pens. 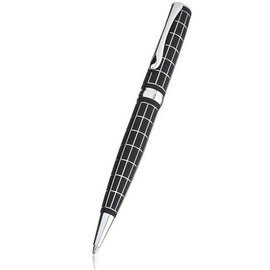 The Diplomat Zero Gravity is a smart ball pen with a presurised SpaceTec refill. 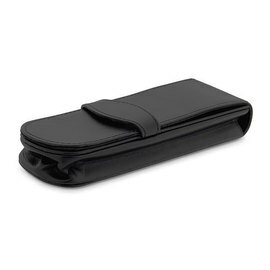 Diplomat pen cases are made from soft leather and are available to hold one, two or three pens. 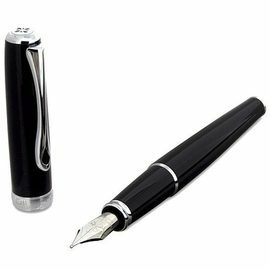 Diplomat pen refills - the complete range including fountain pen cartridges, rollerball and ballpoint pen refills.